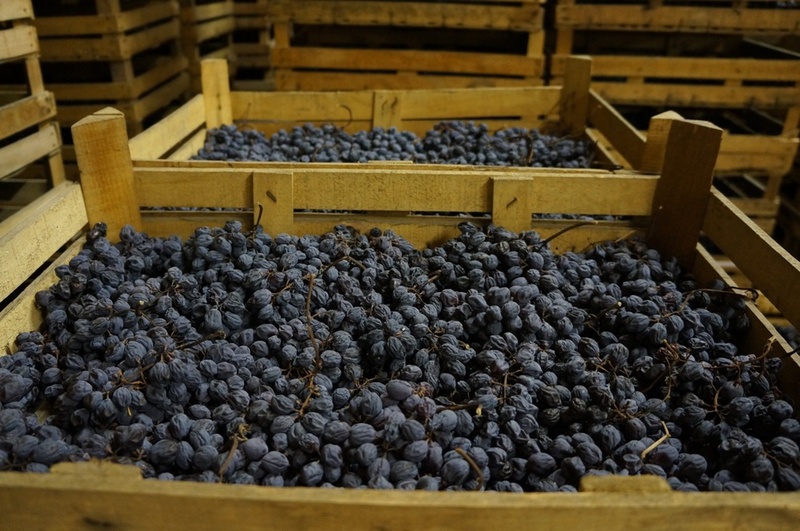 When it comes to Valpolicella wines, it's not easy to get to its roots. Like it or not, you drink mostly big wine brands. 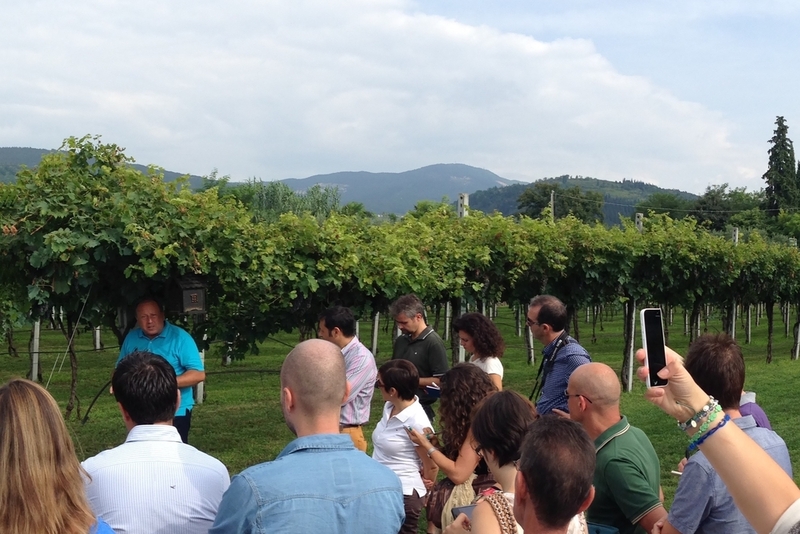 because origin makes a great difference, here in Valpolicella. We help travel agencies & wine tour operators interested to develop tours and visits to Valpolicella wineries, sites and other activities. Valpolicella is a wide and complex wine region. Not only brands, but different people and territories are now the focus of your next discoveries: the key facts, cru map, wineries and wines. Get some news from insiders and residents like we are, some reports covering facts and hints to satisfy both professional and wine lover interest.